Live streamed today at 4/1pm ET/PT on FOXSports.com. Watch the replay of the UFC On FOX: Johnson vs. Benavidez 2 pre-fight press conference right here on FOXSports.com. 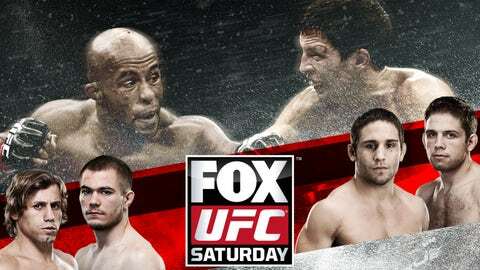 The UFC’s two best flyweights answered questions from the Sleep Train Arena in Sacramento alongside Urijah Faber, Michael McDonald, Chad Mendes and the stars of FOX UFC Saturday.